"Now is the time to continue California’s clean-energy leadership tradition by implementing changes that encourage business leaders to use resources more efficiently. This will help prevent more extreme weather events and make our economy more resilient." Patrick Mulvaney advocates for clean-energy initiatives, particularly in his home state of California where the drought is curtailing farmers' planting and growing abilities. His goal is to encourage his legislative community to work with resources more efficiently and effectively and reduce carbon pollution. 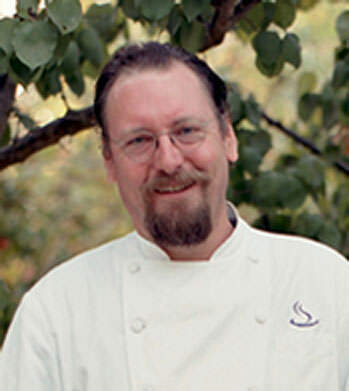 He is involved with the University of California, Davis's Robert Mondavi Institute for Wine and Food Science and will be one of the first in their Great Chefs program to fete the institute's opening.